Dr. Sproul was born in 1939 in Pittsburgh. He holds degrees from Westminster College, Pittsburgh Theological Seminary, the Free University of Amsterdam, and Whitefield Theological Seminary, and he has had a distinguished academic teaching career at various colleges and seminaries, including Reformed Theological Seminary in Orlando and Jackson, Miss. He is ordained as a teaching elder in the Presbyterian Church in America. Bob Lepine explains how this historical movement affects how we raise our families and R.C. Sproul talks about the importance of Scripture. 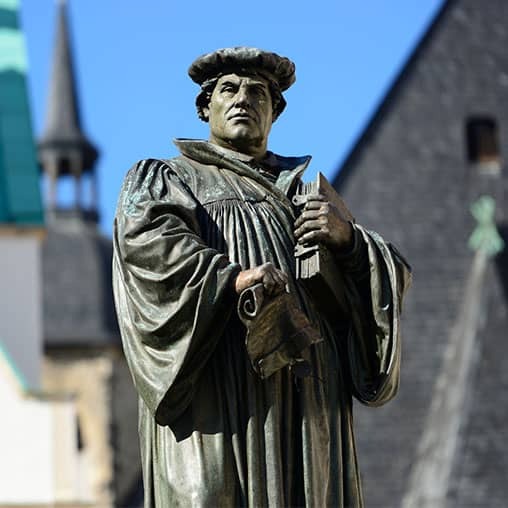 The Protestant Reformation defined a new worldview. Pastors R.C. 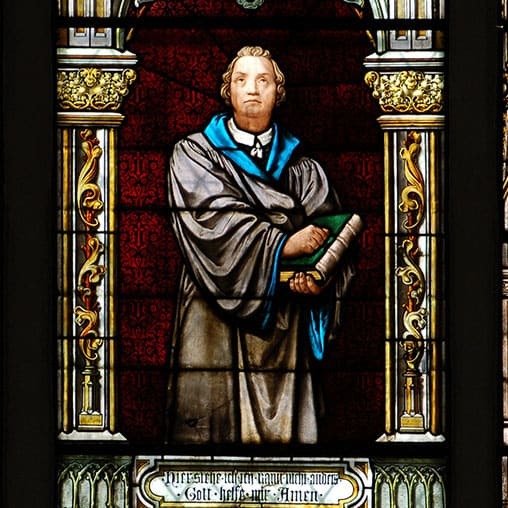 Sproul and Bob Lepine help listeners dig into the history of this movement to gain a greater understanding for why the Reformation is important.